Morocco contracted with Astrium Satellites and Thales Alenia Space of France to provide a high-resolution optical reconnaissance system. Initially the mission was referred by the internal designation "MN35-13". Shortly before launch of the fist satellite, they were named Mohammed VI A and B. The satellites will be in particular used for mapping and land surveying activities, regional development, agricultural monitoring, the prevention and management of natural disasters, monitoring changes in the environment and desertification, as well as border and coastal surveillance. 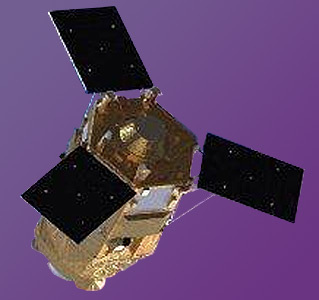 The satellites are based on the upgraded versions of the French Pléiades-HR earth observation satellites, similar to the UAE's Falcon Eye satellites.